The BMW X6 is very extravagant. The unmistakable BMW silhouette with its muscular and dynamic exterior hints the power lurking behind it. It comes with aggressively tuned engine that is a potent mixture of dynamics and efficiency. 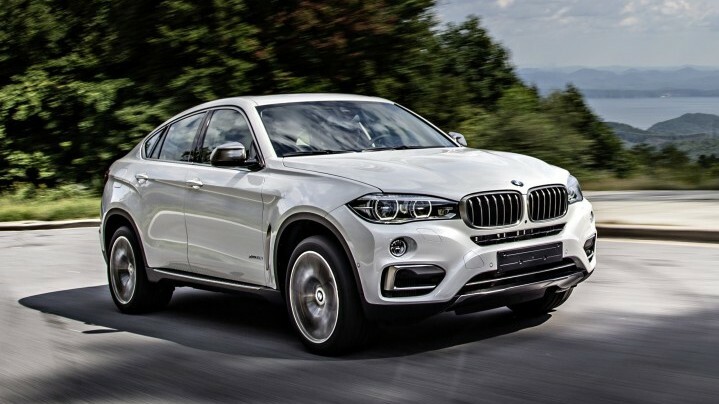 The BMW X6 xDrive50i is home to a 4.4L, V8 engine that delivers 445 horsepower. Take it for a weekend trip away or a ride on the motorways it is sure to provide maximum driving pleasure. The interior of the BMW X6 feels like a VIP cockpit and is a result of high-quality craftsmanship in line with BMW’s tradition to focus on the driver. This mid-size luxury crossover is a real attention grabber and provides excellent driving experience. Take a glance at the exterior and it speaks power and performance while inside the BMW X6 you’ll find a beautifully designed, unique cabin. 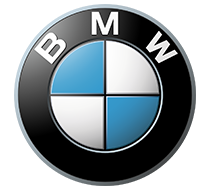 Soft, leather seats are paired superbly with quality materials and make this German manufacturer’s luxury crossover a very desirable drive.